Already a decade ago, when Gates started throwing money into malaria eradication, top officials — including the chief of the WHO’s malaria program — raised concerns that the foundation was distorting research priorities. 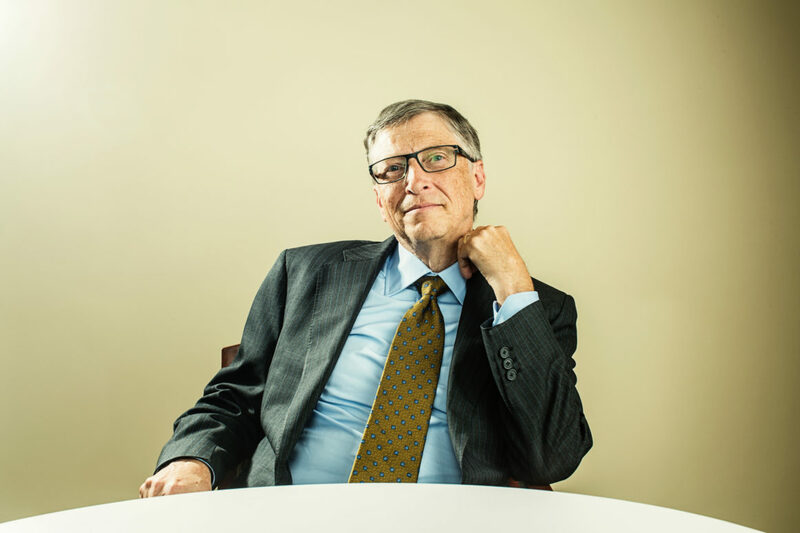 “The term often used was ‘monopolistic philanthropy’, the idea that Gates was taking his approach to computers and applying it to the Gates Foundation,” said a source close to the WHO board. The billionaire was the first private individual to keynote WHO’s general assembly of member countries, and academics have coined a term for his sway in global health: the Bill Chill. Few people dare to openly criticize what he does. Most of 16 people interviewed on the topic would only do so on the condition of anonymity. The member country delegates POLITICO spoke to did not voice particular concern over Gates’ influence and were confident he is well intentioned. However, his sway has NGOs and academics worried. Some health advocates fear that because the Gates Foundation’s money comes from investments in big business, it could serve as a Trojan horse for corporate interests to undermine WHO’s role in setting standards and shaping health policies.